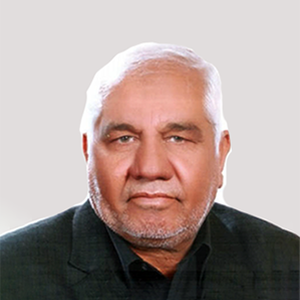 The Aref Al-Hasan Firm was established in 1981. We are an independent auditing firm which offers quality, full-scale financial solutions, including auditing, tax consulting, accounting, financial and business consultancy services. All of our managers have extensive experience, and all staff is continuously trained to provide professional services to meet or exceed international standards. We have a huge amount of experience in all areas of the services we provide, and our reputation qualifies us as among the best in our field. Aref Al-Hasan Consulting is a firm comprised of highly skilled practitioners, whose breadth and knowledge comes from regularly dealing with cases in the services in which we are experienced. 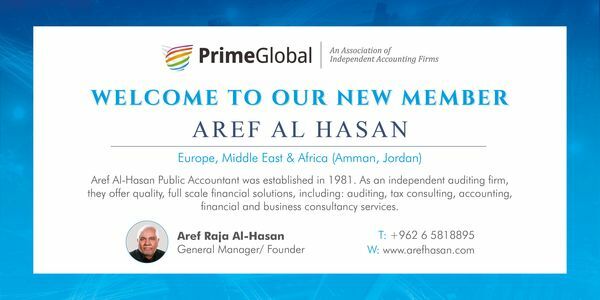 We specialize in all aspects of Auditing, Accounting, and Jordanian tax, including local and regional issues, and we work closely with our colleagues in PrimeGlobal firms to provide solutions for our clients. We also understand the importance of being able to provide clients with technical advice in a practical and readily understandable way. For more information and to view our team profiles, don’t hesitate to visit our website. Feel free to contact us directly with any queries regarding our services, and to discover how Aref Al-Hasan can help you and your clients.